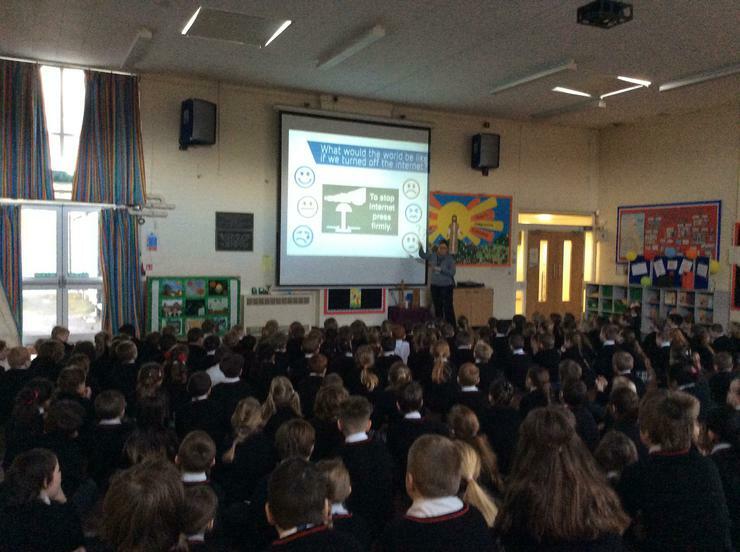 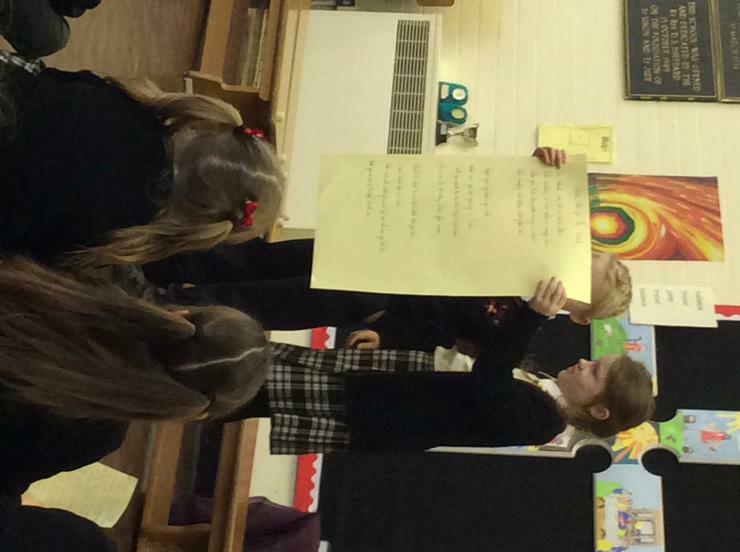 During Safer Internet Day, the children learnt all about how to be safe on the internet. 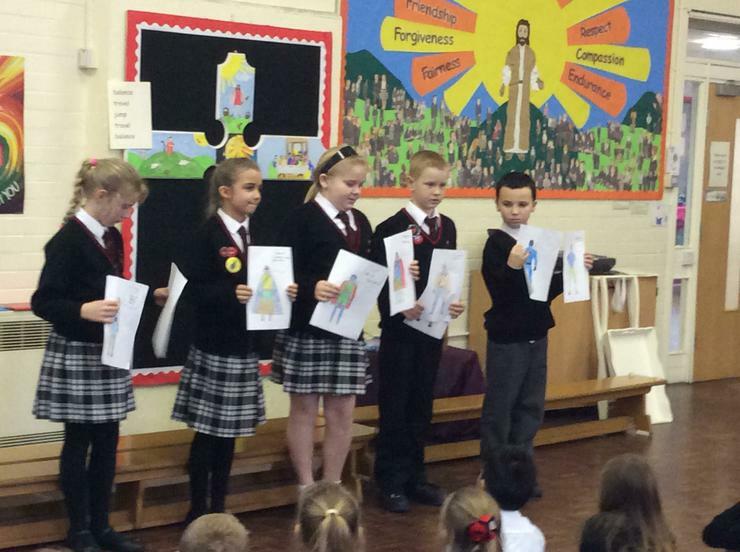 The children started the day with an introductory assembly explaining what the day was going to about. 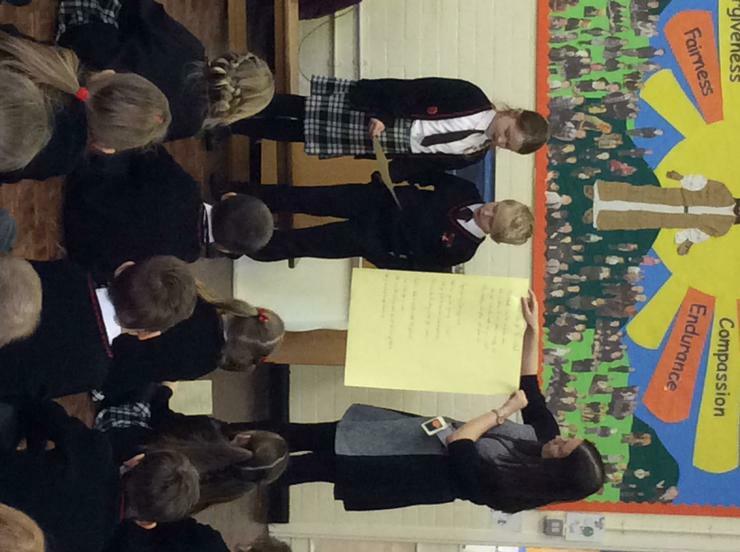 The children then went off into their year groups and did a series of activities on how to be safe on the internet. 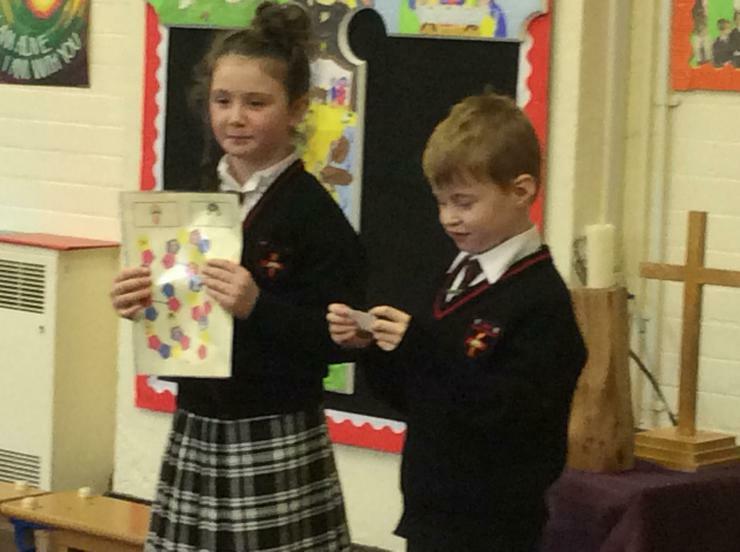 These included: games, posters, poems and much more. 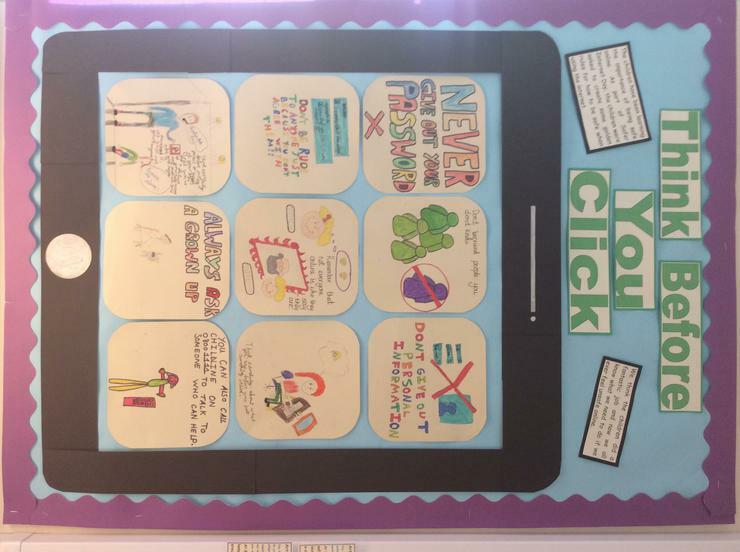 At the end of the day the children then shared their knowledge in a whole school assembly and from this we created a display which highlighted the importance of being safe at all times on the internet. 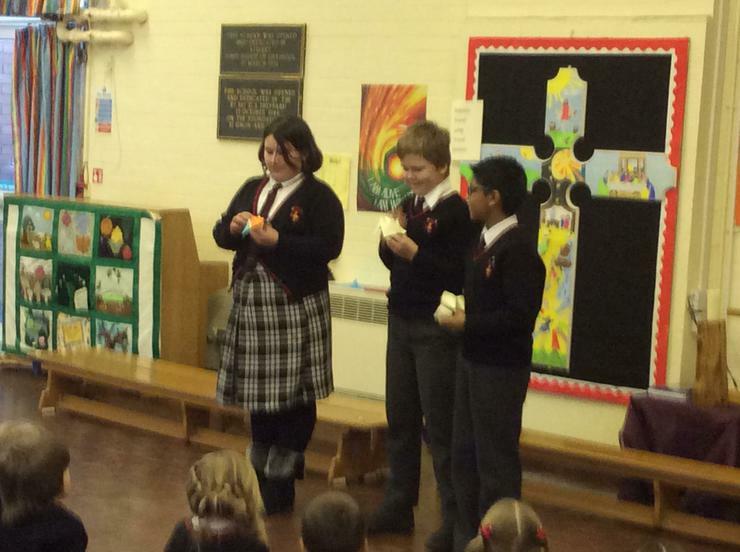 All the children gained a lot from this day and feel much more confident in using the internet safely.